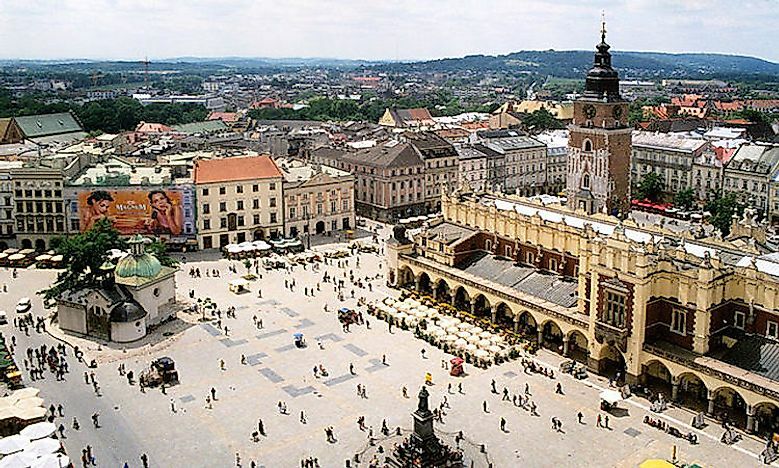 The Seven Wonders Of Poland is a list of seven cultural and historical sites in the country with outstanding national significance. 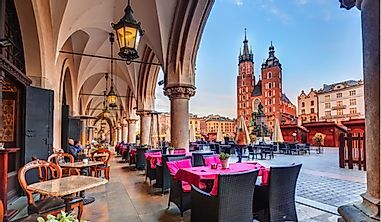 A picturesque view of the Wawel Castle and Cathedral. Zamość is city located in southeastern Poland which was declared as a UNESCO World Heritage Site in 1992. 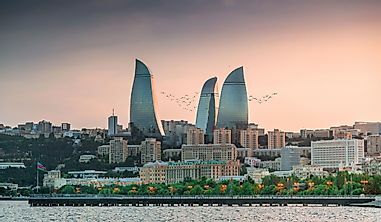 It is a historical city and a UNESCO World Heritage inscribed in 1992. 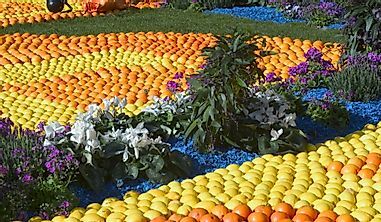 Zamość is one of the best examples of a Central European Renaissance town. 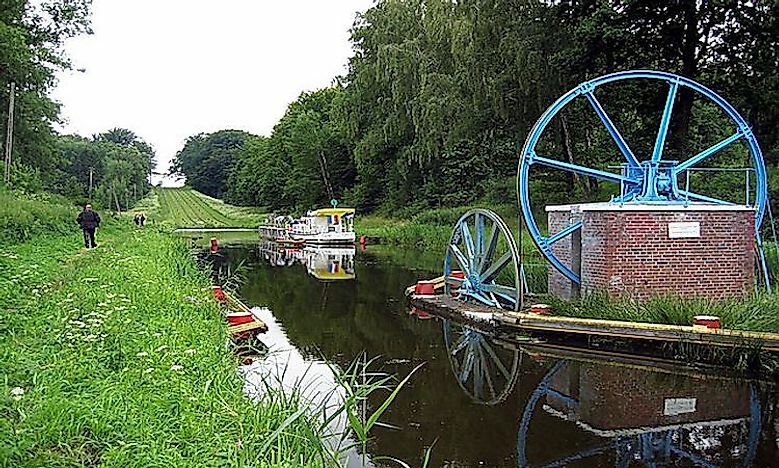 Elbląg Canal is an 80.5 km long canal in Poland running southward from Lake Drużno to lake Jeziorak and river Drwęca. Small vessels with a displacement of 50 tons can be accommodated in the canal. The canal, famous for being related to the history of technology, is one of the country’s National Historic Monuments. 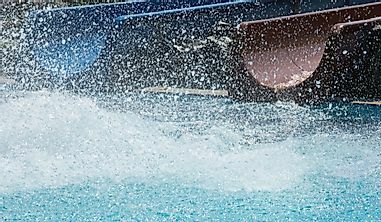 Currently, the canal is mostly used for recreational activities. 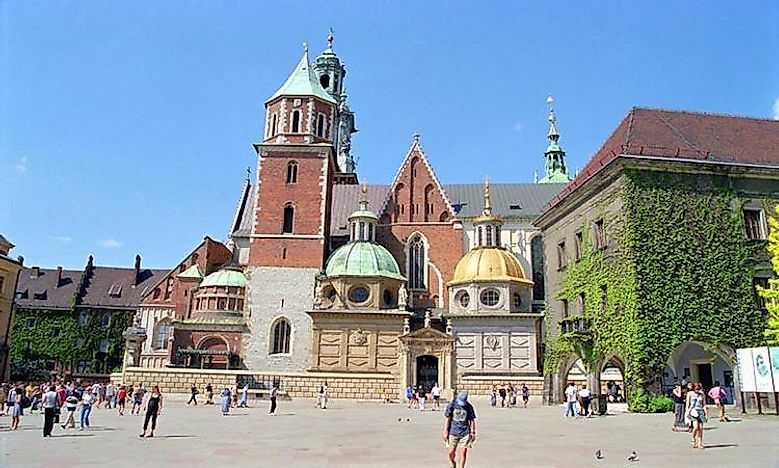 King Casimir III the Great built the Wawel Castle, one of the Seven Wonders of Poland. It is a castle residency with a number of structures surrounding a central courtyard and houses two towers, the Danish Tower and the Hen’s Foot, which were added later. The exteriors of the castle were well-fortified with numerous defensive walls and towers. 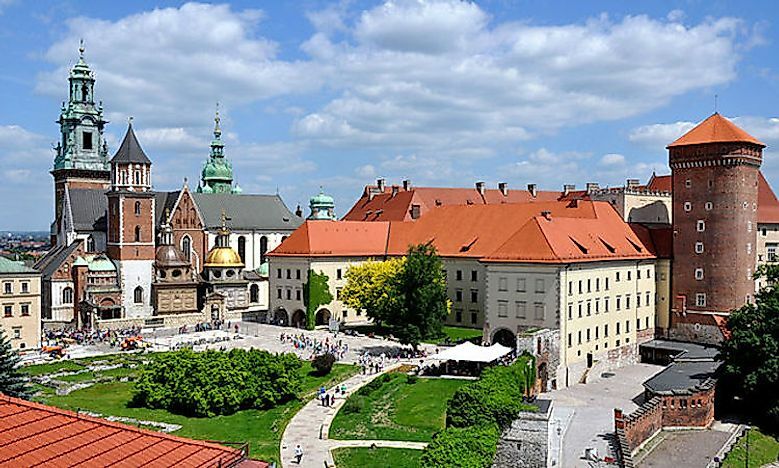 The Wawel Royal Castle is the country’s most important cultural and historical site. The site served as the residence of Poland’s kings for centuries and is thus the symbol of Polish statehood. Now, the castle is one of the best art museums in the country. 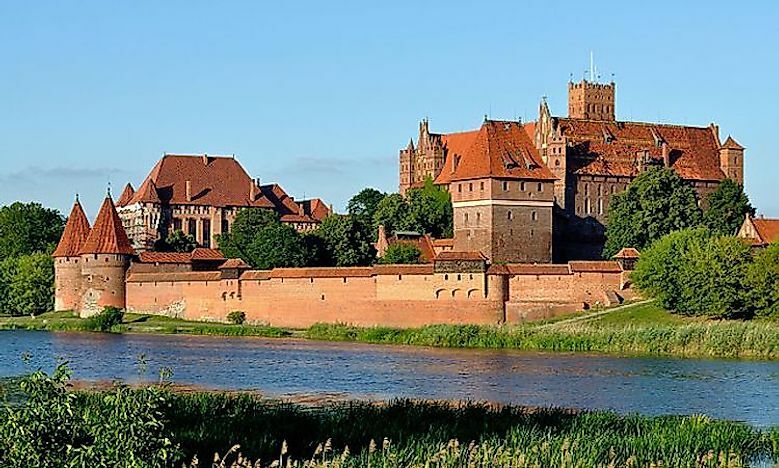 The Castle of the Teutonic Order in Malbork is the world’s largest castle located in Malbork, a town in Poland. The castle was commissioned by a German Roman Catholic religious order called the Teutonic Knights. In 1466, the Castle of the Teutonic Order became part of the Polish royal residence. Heavily damaged during the World War II, the Castle of the Teutonic Order was renovated in the second half of the 20th century. A museum is currently part of the castle. In 1997, the Castle of the Teutonic Order in Malbork and the Malbork Castle Museum was declared as a UNESCO World Heritage Site. Toruń is an old city located on the banks of the Vistula River in northern Poland. The old town of Toruń was founded in the medieval period and is the birthplace of Nicolaus Copernicus, a Polish astronomer. 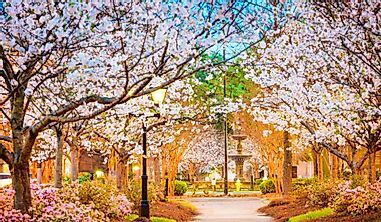 This old section of the city was inscribed as a UNESCO World Heritage Site in 1997. 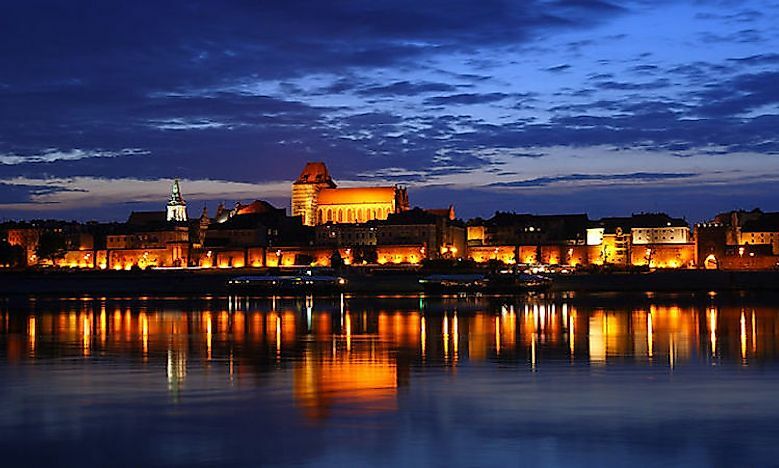 Toruń has many monuments with a rich historical background, most built from bricks, and many Gothic structures. Monumental churches, the Town Hall, and several burgher houses are located in the city. 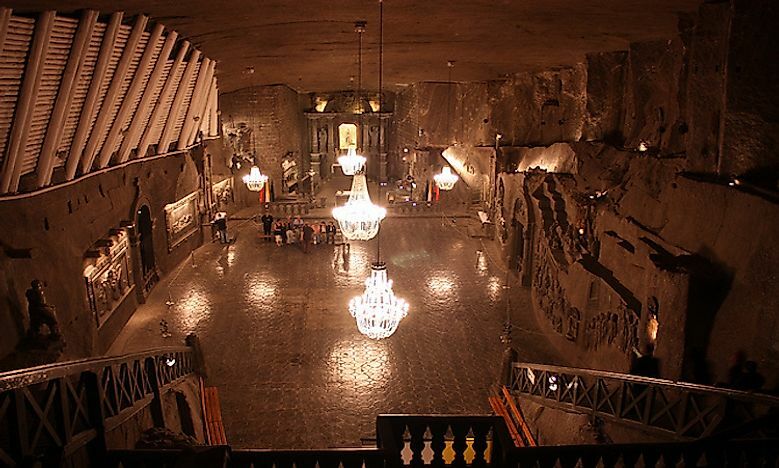 The Wieliczka Salt Mine is a tourist attraction in the Wieliczka town in southern Poland. The mine is one of the oldest ones in the world. It was opened in the 13th century and continued to produce table salt until 2007. The Żupy Krakowskie Salt Mines company was the owner of this salt mine from the time of its establishment. 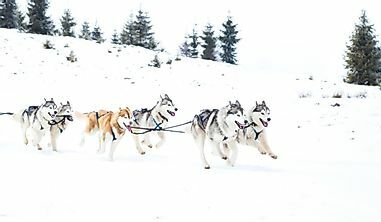 Today, the Wieliczka Salt Mine is one of the Seven Wonders of Poland, and its attractions include four chapels and dozens of statues that were created by the salt miners of the mine.